Office printer technology has long been criticised for stagnating in the “good enough” stage for much of the 21st century. 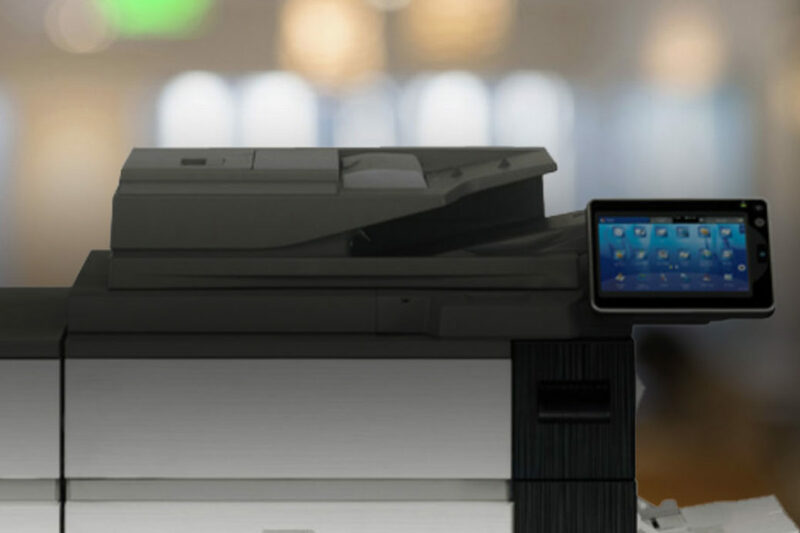 Managed Print Services (MPS) involve managing print devices such as copiers, printers, multifunction devices, and fax machines in a unified way to support your print needs while saving money. This can mean a wide variety of options from outsourcing your print and maintenance needs to integrating new technologies to better manage document flows and to monitor performance. 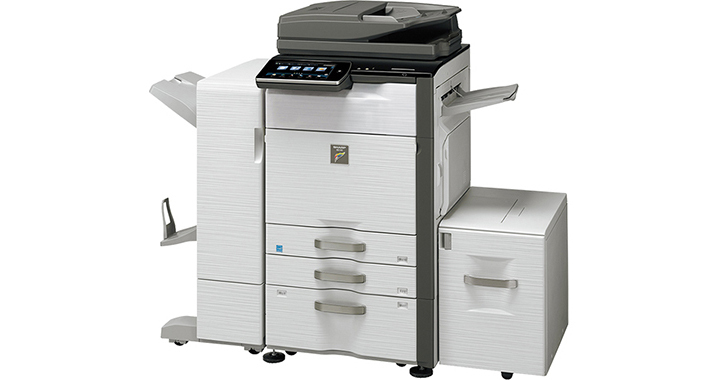 Are you looking to purchase a color copier or B/W MFD? We are authorized dealer such as Sharp, Canon, Okidata, Brother and etc. Active Office Solutions provides short-term rental services of multi-function office equipment such as printers, copiers and faxes. Active Copier Solutions provides reliable, fast and affordable copier maintenance and repair services! Our technicians have minimum five years of experience and receive regular training from our manufacturers. 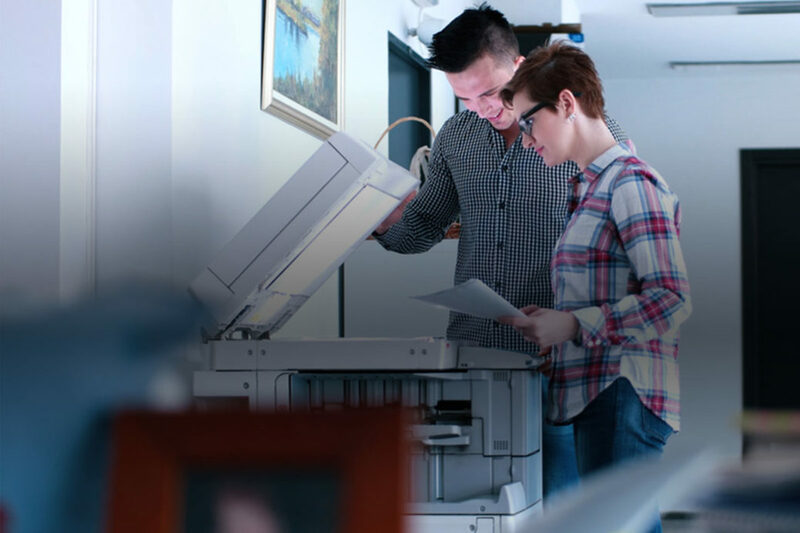 Management Print Services (MPS) involve managing print devices such as copiers, printers, multi-function devices (MFDs), and fax machines in a unified way to support your print needs while saving money. 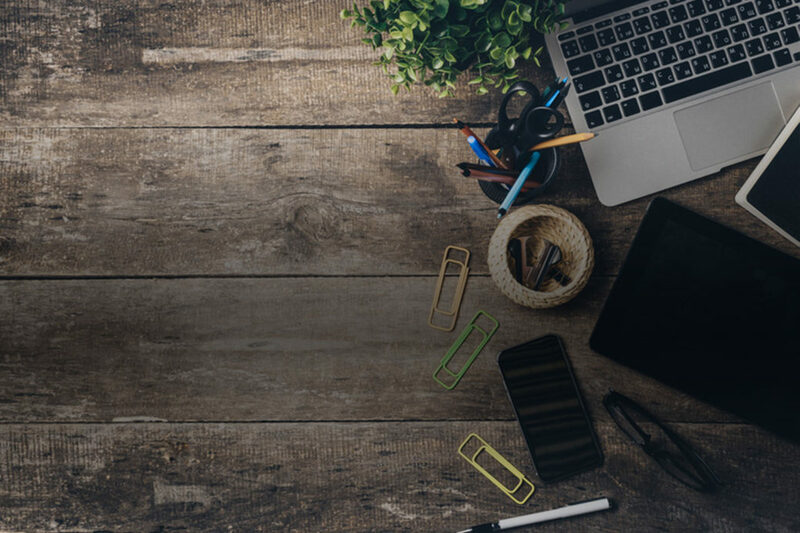 This can mean a wide variety of options from outsourcing your print and maintenance needs to integrating new technologies to better manage document flows and to monitor performance. Active Office Solutions is the Authorized Dealer/Service Facility for following manufacturers. 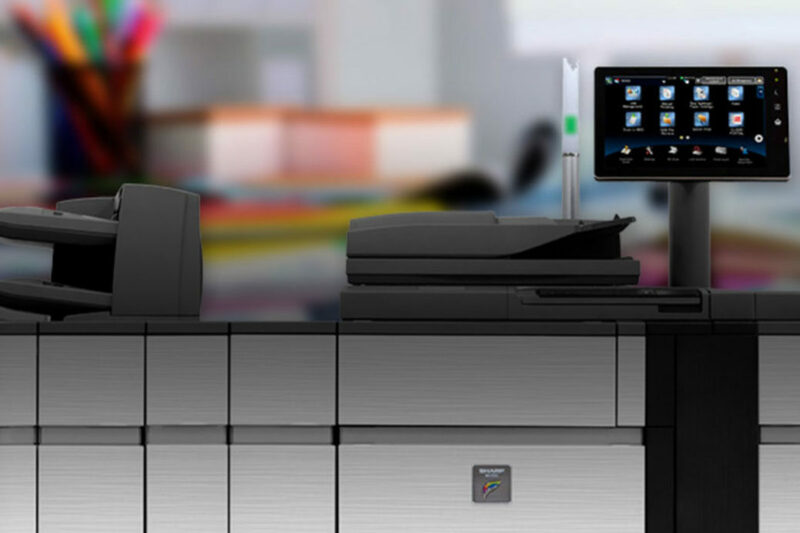 The “Business Solutions” division offers multi-functional printers, black and white and color office printers, large format printers, scanners, black and white and color production printers, as well as software to support these products. Sharp has been on the cutting edge of technology, consistently innovating new appliances, industrial equipment and office solutions, and changing the lives of people around the world. Muratec America, Operating throughout North and South America, Muratec America is a manufacturer of workgroup A4 (letter/legal) multifunction printing solutions and is a provider of managed document services components. For highly-motivated, change champions looking for a dynamic team environment with the opportunity to learn and grow professionally, Brother offers a collaborative workplace that continues to innovate award winning products. When deciding on the perfect color copier printer for your office, first consider how it will primarily be used. If you require copies with high-fidelity images, prioritize the printer scanner’s resolution. Likewise, the following areas are also important to keep in mind when purchasing a printer copier for an office environment. The design of the copier is important for a number of reasons. One of the first things to look for is security capabilities. In a company with many employees, user authentication and secured printing become high priorities. It’s important to keep information confidential and away from the wrong hands. Help and support can play a big role in the experience you have when you purchase or lease this type of machine. Being able to get ahold of the right person, whether it’s by phone, email or chat, can make the difference between solving your problem in a timely manner and slowing down your workday. If you’re leasing rather than buying, then the length of the contract and the monthly payments will also factor into your decision.